Before you have a pet at home, you need to know the characteristics so that the pet will never endanger the people at home. 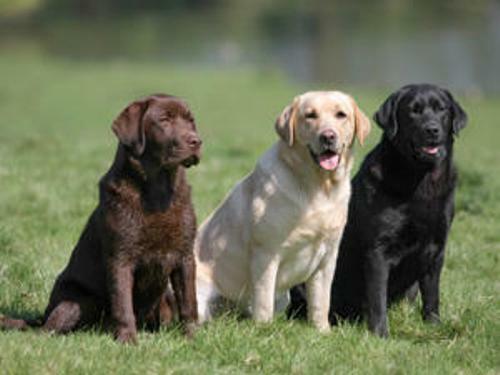 Labrador is a good choice because it is affectionate, caring, intelligent and friendly. Do you know the origin of Labrador? It came from Canada 400 years ago. 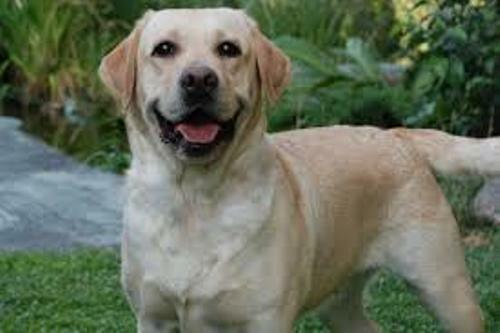 The source stated that Labrador was characterized to be the descendant of domestic Portuguese dog breed. However, the source has not been confirmed till date. In America, there are 175 American Kenner Club dog breeds. The first position was taken by Labrador retriever. Labrador retriever is a unique dog. It really likes water. You know that most dogs in the world do not like in the water. But Labrador loves it much and likes to swim inside the water. Therefore, the English people used the dog to retrieve the fish in the lake or swamp in the past. The intelligence of Labrador retriever is great. People can train the dogs easily. The police and army departments have their own Labrador retriever to help their jobs. Check dog facts here. 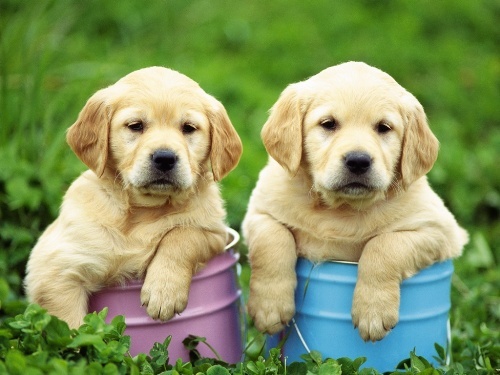 If you decide to have Labrador retriever as a pet at home, you need to be aware with the maintenance of the dog. It often faces shedding which make hair spreading along the floor or furniture. The master should give careful grooming. 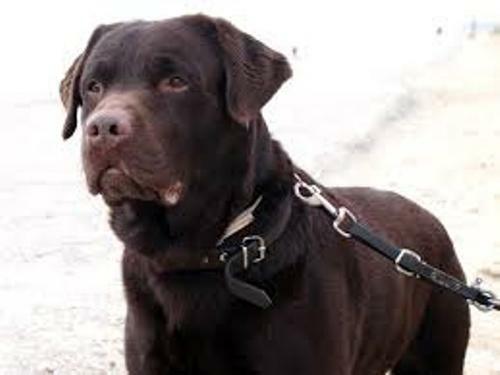 Labrador is often used by the people in the life rescue process. Moreover, the paralyzed people can be helped by the dogs too. Labrador retriever has a good and strong body. It can run with the speed of 28 kph. The body is very athletic. You can train it to shape the body of the dog. If you always feel alone and want to have a friend, you can have a Labrador. This animal is very caring and loyal. It can be a friend for adults and small children. Do you know the life span of a Labrador? It can live around 13 years old. Too keep the dog healthy, you need to have a regular visit to the health practitioner. Don’t forget to play with the dog to avoid stress. 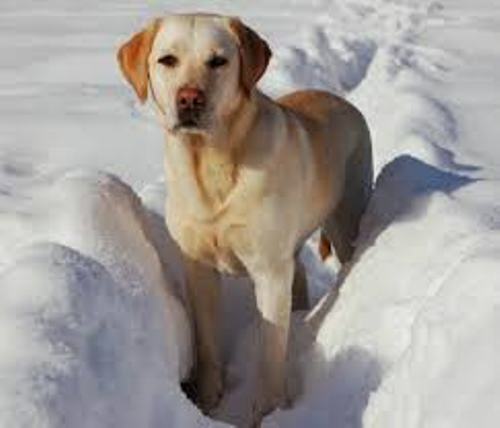 Do you want to add ideas on facts about Labrador? If you want to know how to preserve the aquatic environment, read the whole post about coral reef facts.